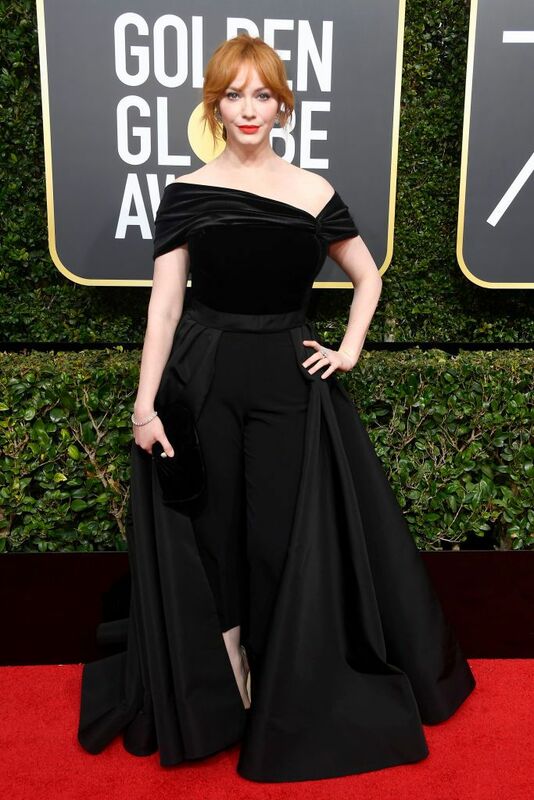 The 2018 award season officially kicked off on Sunday with the Golden Globes and I was near to catch the best red carpet looks of the evening. Stars brought their fashion A-game for the occasion and opted for all black ensembles in support of the #MeToo and #TimesUp movements. Still, the gowns were beyond glamorous and our favourite celebrities stunned in the hottest designer wear during the first major Hollywood event of the year. From Catherine Zeta-Jones to Jessica Biel, these glamorous ensembles are award-worthy in their own right. Here’s a look at some of the best 2018 Golden Globes red carpet fashion looks! Which looks were your favourite? Let me know by commenting below!